WELCOME HOME! 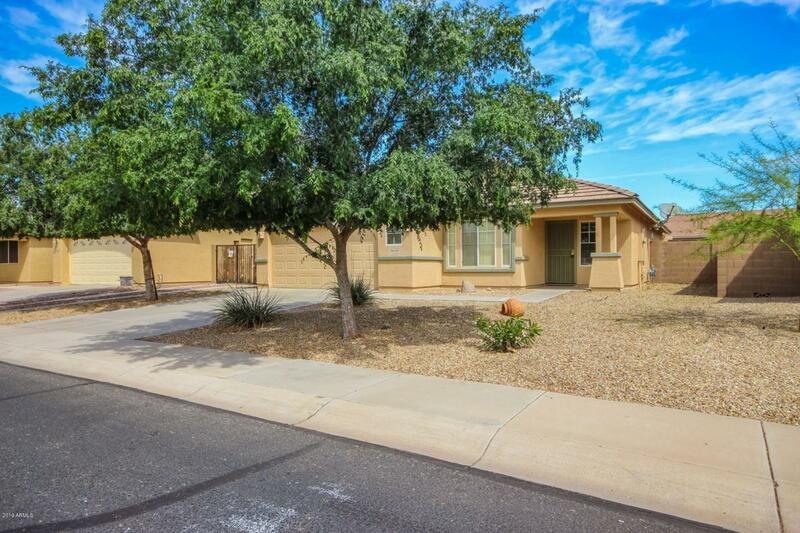 This light and bright 4 bedroom, 2 bath, single story home is MOVE IN READY! Lots of NEW for YOU! 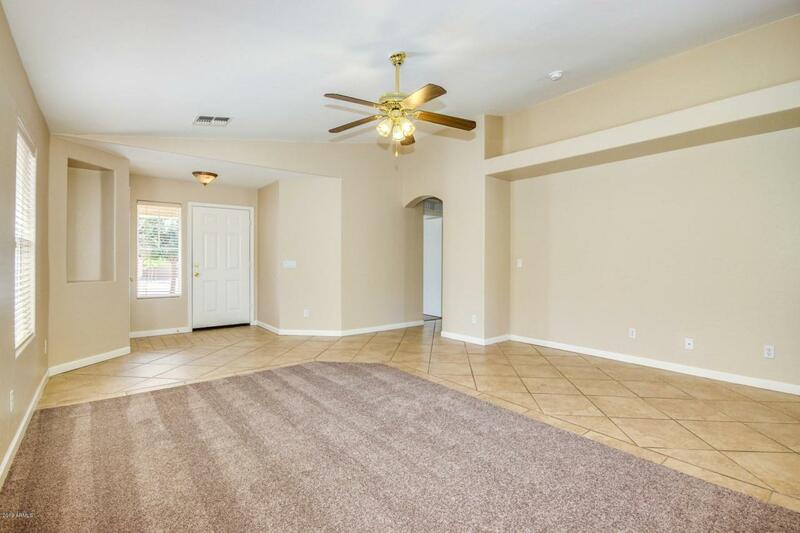 Carpet, Paint and Stainless Steel Appliances along with some brand new fans. Huge eat-in kitchen with pantry and island. Open floor plan with vaulted ceilings shows off the architectural interest which includes plant shelves and art niches. Deluxe custom tile in the main traffic areas. 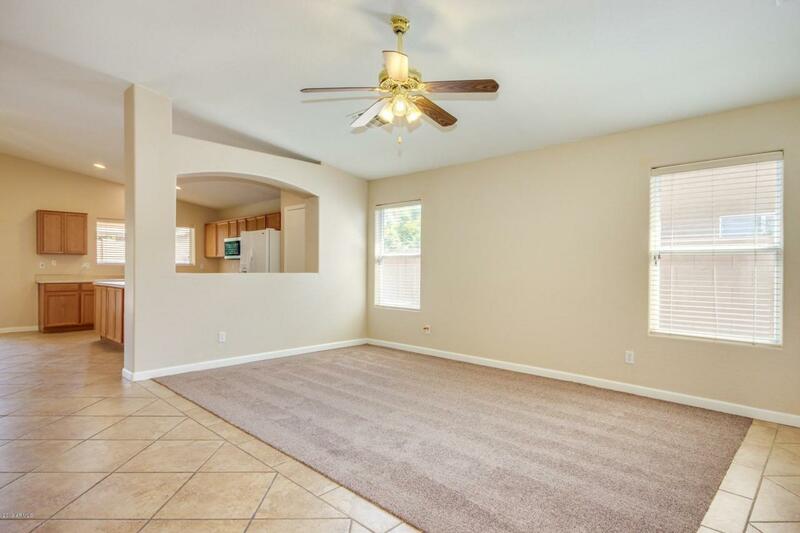 The master is spacious and the private master bath boasts two sinks, tub and shower, check out the walk-in closet. . Large shade trees in the front yard with overall low maintenance front and back. Enjoy your nights on the covered patio with two new breezy fans. 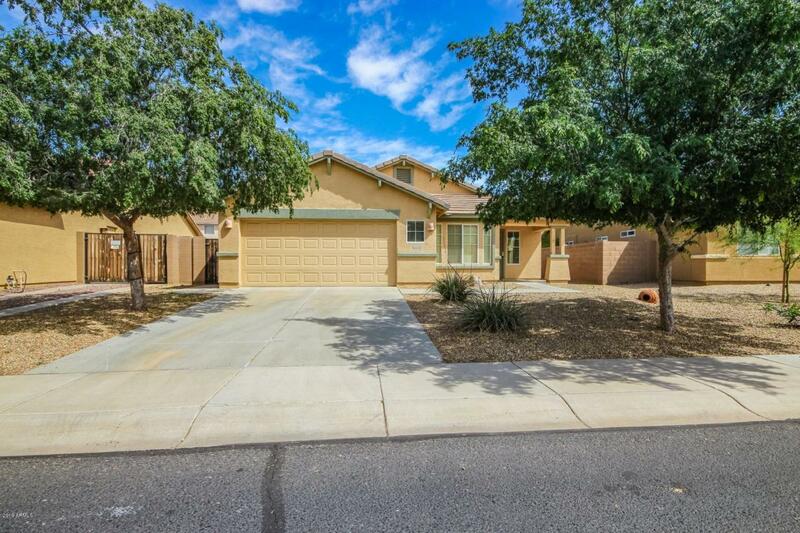 A really charming neighborhood and warm inviting home just minutes from the 303 and multiple shopping, dining and golf options.